The 35th annual Fresh Air Women’s Run has a fresh feel this year, but it still might be a little familiar to some. The five- and 10-kilometre event is moving back to its original start/finish location, it is in a new spot on the calendar, and the focus is entirely on women. 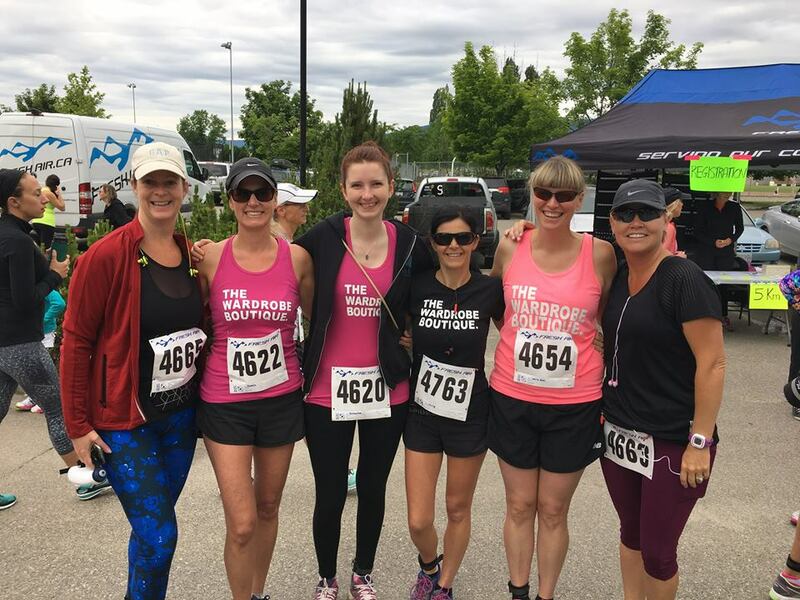 This year’s race will be held on Sunday, Sept. 30, and it will start and finish at The Vibrant Vine on Pooley Road in East Kelowna. In recent years the start/finish line was set up at City Park, and the event was held in June. “We’re going to go back to our roots, basically,” Olar says. Organizers used to hold a YMCA Strong Kids race in conjunction with the women’s run, but this year they want the focus to be entirely on women. Fresh Air is still conducting YMCA Strong Kids races, but just at different times of the year. Proceeds from the event’s silent auction—another new feature this year—will benefit the Central Okanagan Elizabeth Fry Society, whose primary mission is to support and empower those affected by sexual abuse, exploitation or violence. The silent auction will be held on Saturday, Sept. 29, at Fresh Air Concept, where participants will pick up their packages. Some of the silent auction items include ski-and-stays from Big White Ski Resort and SilverStar Mountain Resort, a golf-and-stay from Predator Ridge, not to mention packages from Smartwool and TWP Fitness. “This year we decided to put some emphasis on these bigger prizes that we are going to get and let’s raise some money for the charity,” Olar says. 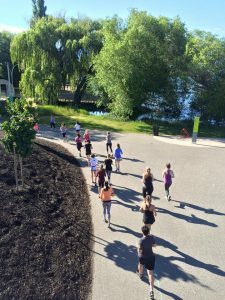 Saturday’s package pick-up will also serve as an expo, with running and fitness companies displaying their wares, and a bottle of wine will be the featured goodie bag item for each participant. There will still be draw prizes, as in previous years, and a pair of New Balance shoes will be given away to one of the first 100 registrants. The five- and 10-kilometre runs aren’t competitive events, although small prizes will be given to those who finish first, second or third. No, the Fresh Air Women’s Run is all about having fun, getting some exercise and raising money for a deserving women’s charity. The entry fee is $50, and registration can be completed here.